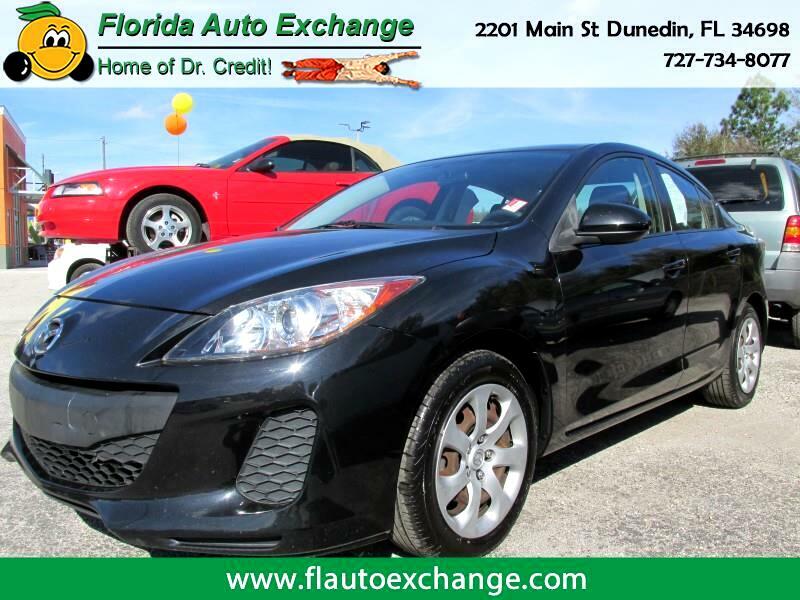 These Mazda 3's are some of the MOST dependable and fuel efficient cars on the road!!!!!! Ask anyone who has owned one!!!! Economical 4 cylinder engine, power windows, locks, mirrors, cruise, tilt and more with payments to fit any budget or credit score!!!! !